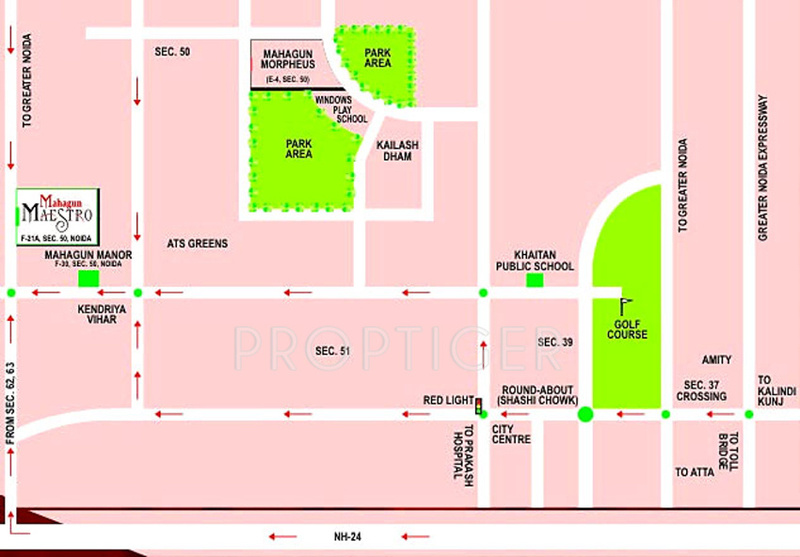 Launched by Mahagun, Maestro, is a premium housing project located at Sector 50 in Noida. 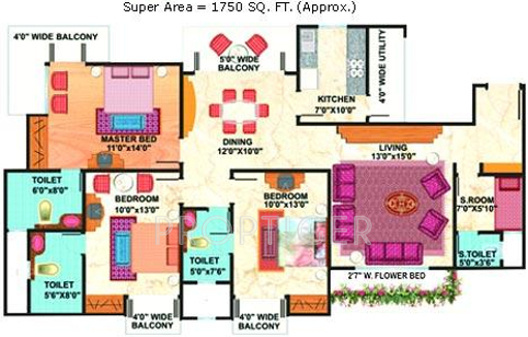 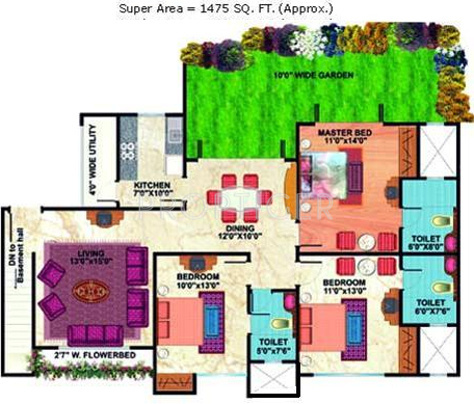 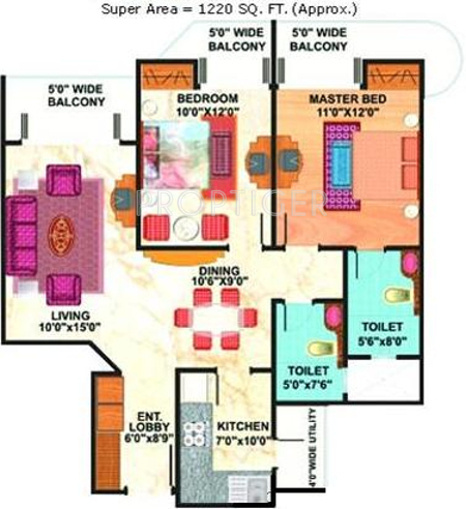 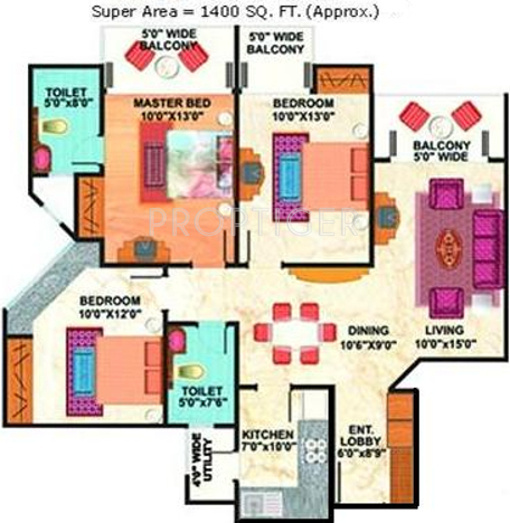 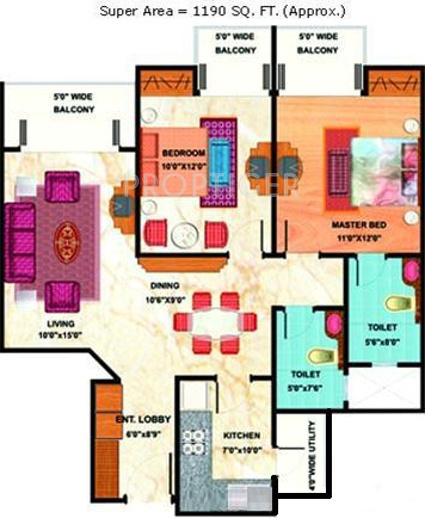 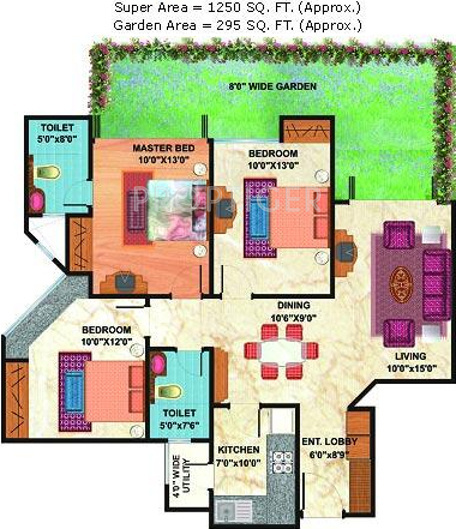 Offering 2, 3, 4 BHK Apartment in Near City Center are available from 1060 sqft to 2110 sqft. 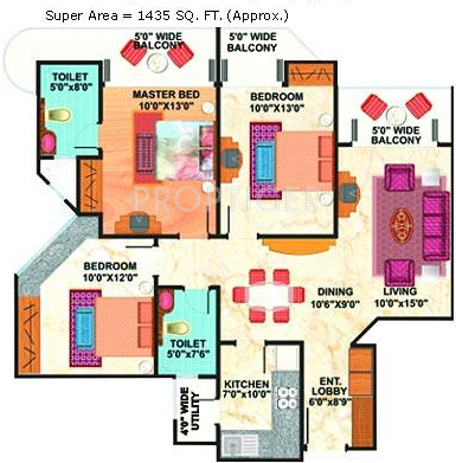 This project hosts amenities like Gymnasium, Steam And Sauna, Rain Water Harvesting, Beautifully Landscaped Park with Water Body, Multi purpose Hall etc. 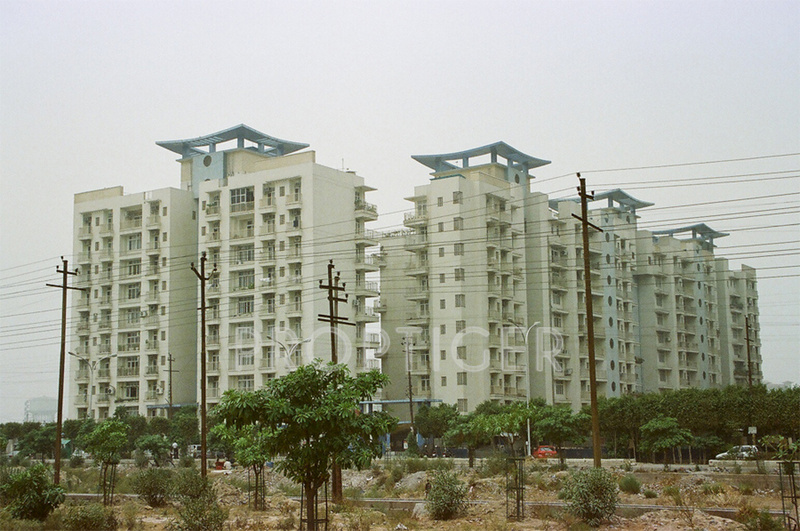 The project is Completed project and possession in Dec 07.